Create your own custom "Shortcodes" easily and use your shortcodes within posts, pages & widgets. 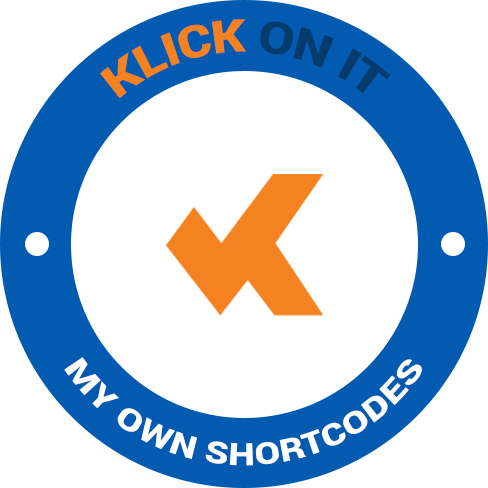 Create your own “Shortcodes” easily and quickly. Release yourself from the limited shortcode availability and create as many are you want. Why Choose My Own Shortcodes? Easy of use integrating right into the WordPress dashboard as if it were part of WordPress. Backed by our modern extensible templated architecture bringing modern day design structures to the table. 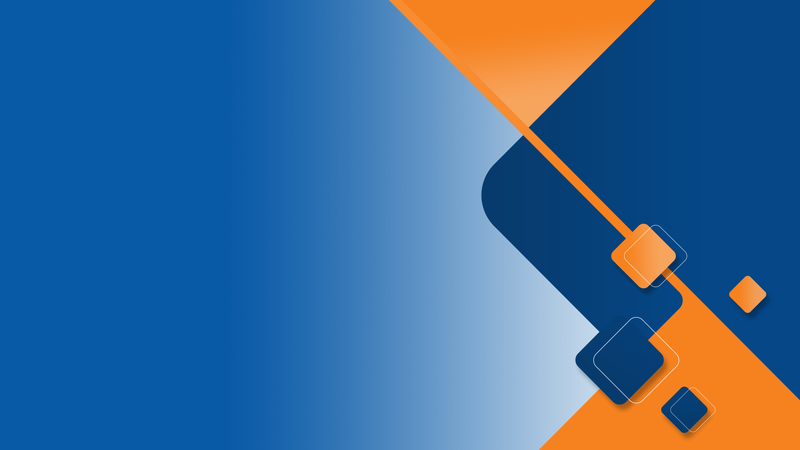 Created from the ground up to be scalable, robust and reliable. Always-improving adding better features and options. The aim is to release new features and enhancement the plugin suite as often as possible. Development constantly iterates bring you a smarter, more reliable, extended or enhanced plugin with every new release. What Does My Own Shortcodes Do? Build 20 shortcodes for Free. Just create as many as you need on your site. Your shortcodes deliver content you want for your site. Be creative and build your shortcodes they way you want. As your sites grows extend the shortcodes as you want. Its not a one time thing. You can grow and edit your shortcodes to help you build more and better content as time passes. We aim to allow your shortcode library to be saved for security and/or movement to another site. 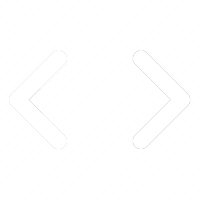 The future will see php code being part of My Own Shortcodes. You will be able to build your own code enhanced shortcodes with parameterisation and php.